This vastly successful re-imagining of Disney's 1994 continues to conquer after nearly two decades. 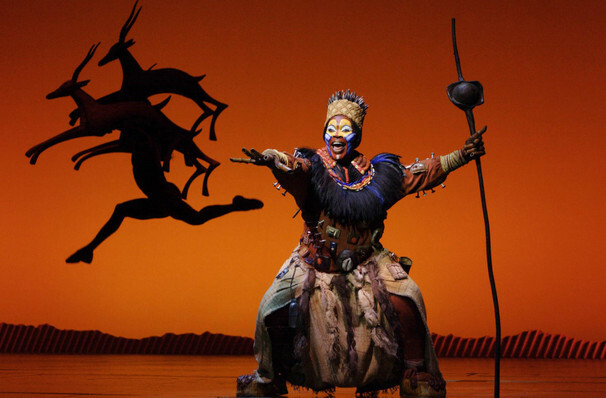 Conjuring up the African savannah in all its grand, majestic beauty, using elaborate costuming, handsprung puppetry, and soaring African melodies, let the spectacle sweep you from the grey streets of London to theatrical bliss! 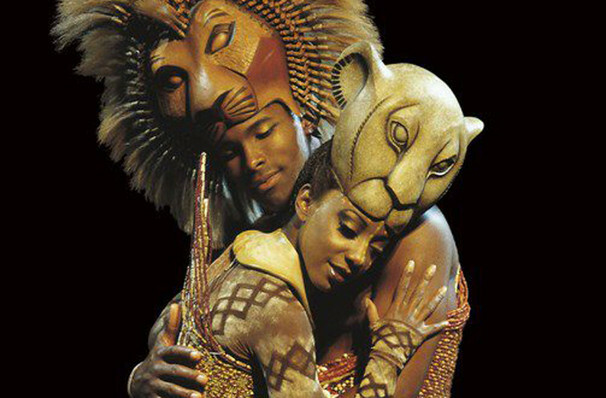 First seen on Broadway in 1997, The Lion King began its London reign the next year at the Lyceum theatre, its home to this day. 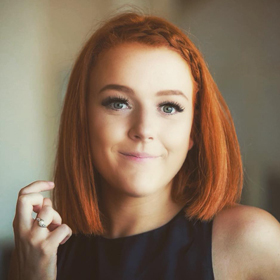 A multiple award-winner, it has now racked up 70 (and counting) worldwide productions and boasts audience numbers in the 100s of millions, eager to experience its legendary stagecraft. Affectionately dubbed "Hamlet with fur", we follow the trials of a young lion prince called Simba, who one day is destined to rule over the sun-drenched Pride Lands, as the Lion King. After the murder of his father by his treacherous uncle, Scar, Simba is convinced of his own guilt in this, and runs away from his pride, in self-imposed exile. 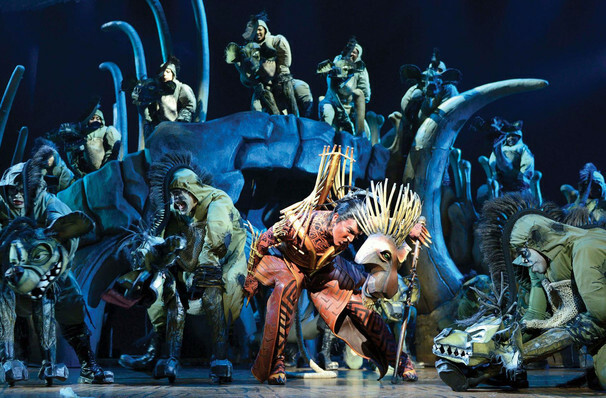 Rescued by an unlikely pair of friends; Timon the meerkat, and Pumbaa the flatulent warthog, both themselves exiles, Simba grows up to enjoy life, whilst not quite escaping the trauma of his past. 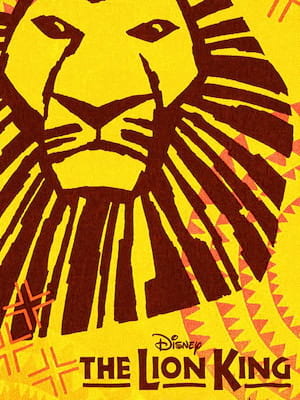 When Scar's rule threatens the future of the Pride Lands, will Simba finally accept his responsibilities of adulthood to return and stake his claim to the throne and restore harmony? 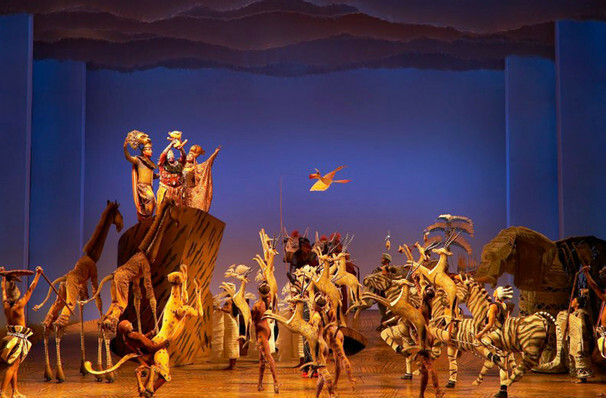 The stunning sets and African-themed costuming of The Lion King is the result of extensive research into diverse cultural influences to recreate the rich colours and vast expanses of the African savanna. 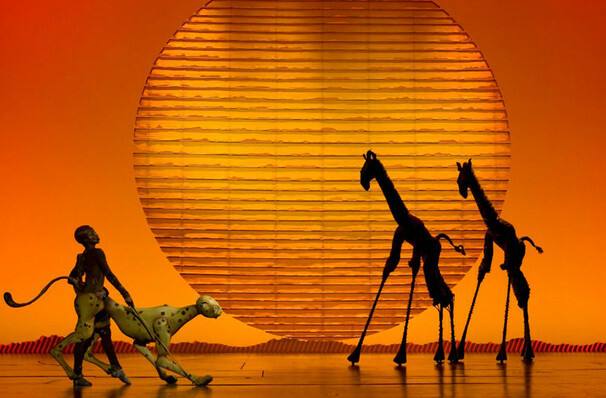 A cast of 40 singers and dancers transform themselves into anthropomorphic animals from the ubiquitous lions, with handsprung manes and masks, through to elegant puppeteered cheetahs and giraffes. 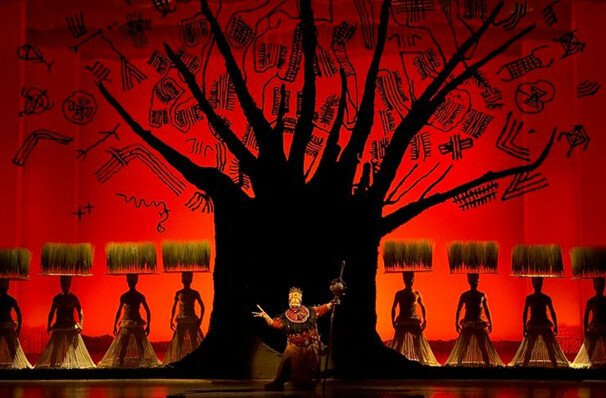 The music of the show takes strong influence from African music, specifically Lebo M, whilst carrying a classic quality from Elton John and Tim Rice, who wrote the original score. 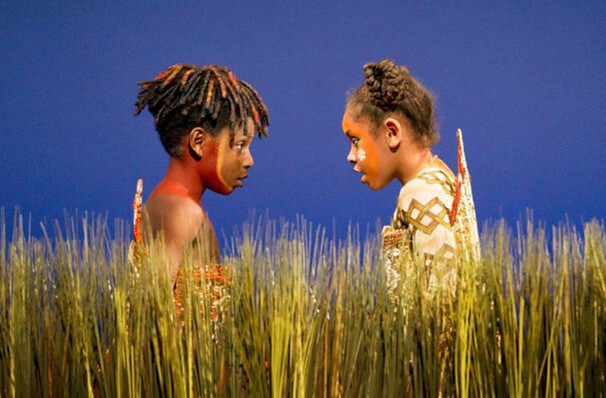 The Lion King is suitable for and aimed at children aged 7 and above. Children younger can be admitted but must occupy, and pay for a seat, but should they become restless, and/or cause a disturbance, they will be asked to leave and there is no refund. Children under 3 are NOT permitted at all. Customers should also be aware that strobe lighting is used several times during the performance. Children aged three years and older are admitted providing they can sit in their seats and not to be a distraction for other members of the audience. Everyone must have a valid ticket. Accompanying adults will be asked to remove any noisy children. 2 hours and 40 minutes with a 15 minute intermission. Bringing such an epic landscape to life on the stage is quite a feat of creative skill that has yet to be matched anywhere else on stage. Sound good to you? 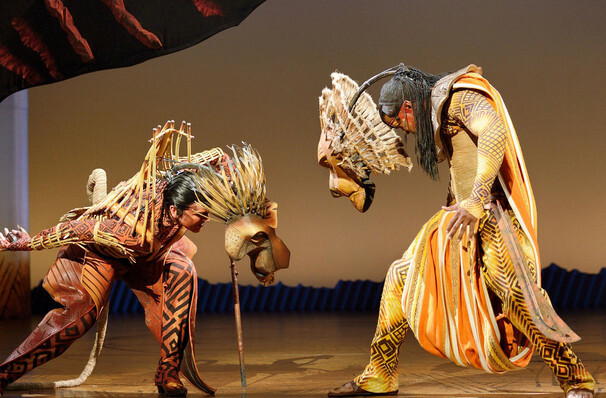 Share this page on social media and let your friends know about Lion King at Lyceum Theatre. 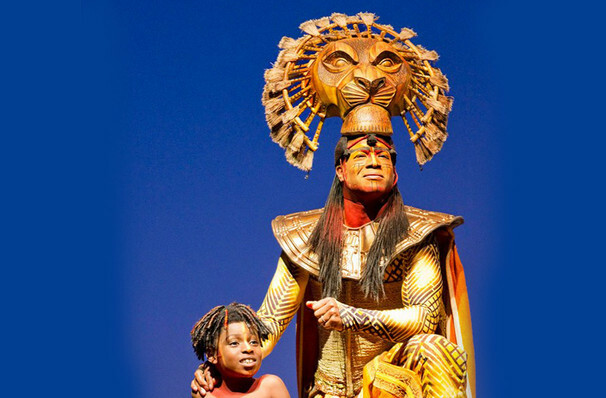 Please note: The term Lyceum Theatre and/or Lion King as well as all associated graphics, logos, and/or other trademarks, tradenames or copyrights are the property of the Lyceum Theatre and/or Lion King and are used herein for factual descriptive purposes only. 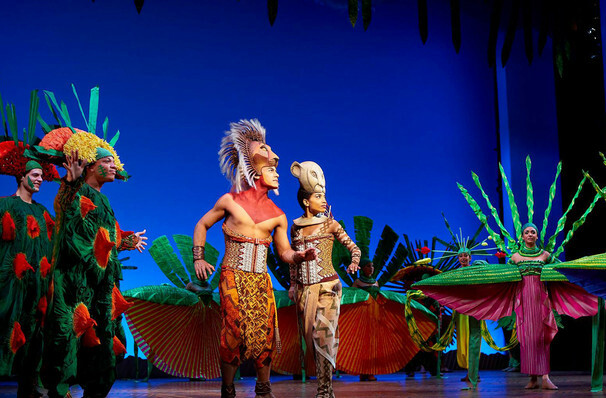 We are in no way associated with or authorized by the Lyceum Theatre and/or Lion King and neither that entity nor any of its affiliates have licensed or endorsed us to sell tickets, goods and or services in conjunction with their events.